The process of gundrilling was initially developed to create uniform sized holes in artillery pieces and rifles. Techniques and technologies were set in place to give repeatable, highly accurate results on mass armament production lines, from the late 19th century onwards. Gundrilling is still used in the defence industry, but has far wider applications too. When carried out using the right equipment and with the right training, gundrilling delivers reliable results each time. 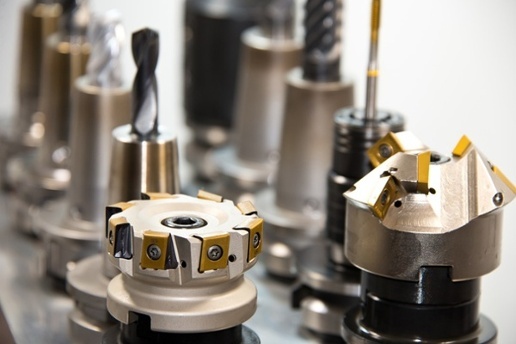 This is the reason the technique – which you may also know as deep hole drilling – is so widely used in manufacturing. Hundreds of aerospace, automotive and medical components, among others, use gun drilling to produce precision holes of almost any length. 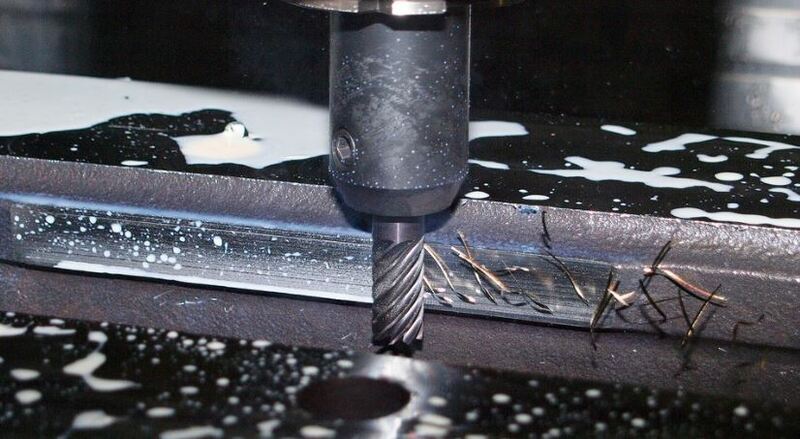 Gundrilling (alternatively called Deep Hole Drilling) is a reliable method used to make precision holes in a wide range of metal and plastic components. The method is known for its efficiency in creating perfectly round drilled holes and straight drill channels. However, sometimes mistakes are made with gundrilling that affects the final accuracy of the result. 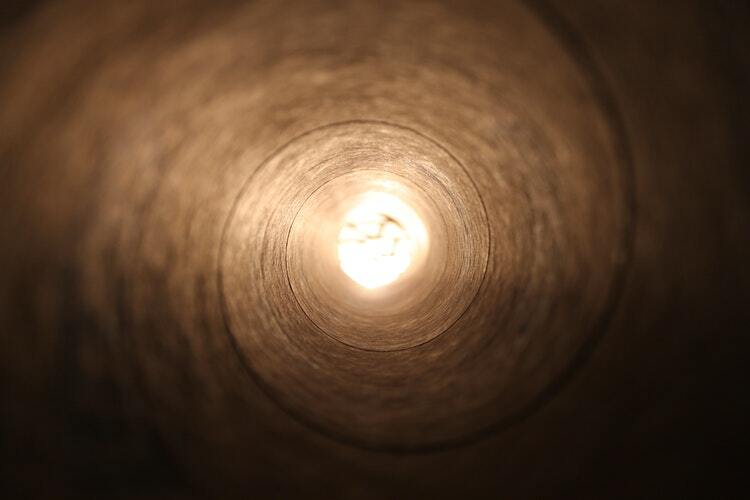 Gundrilling refers to a process of drilling deep, precise holes in many different materials, from super alloys to aluminium. 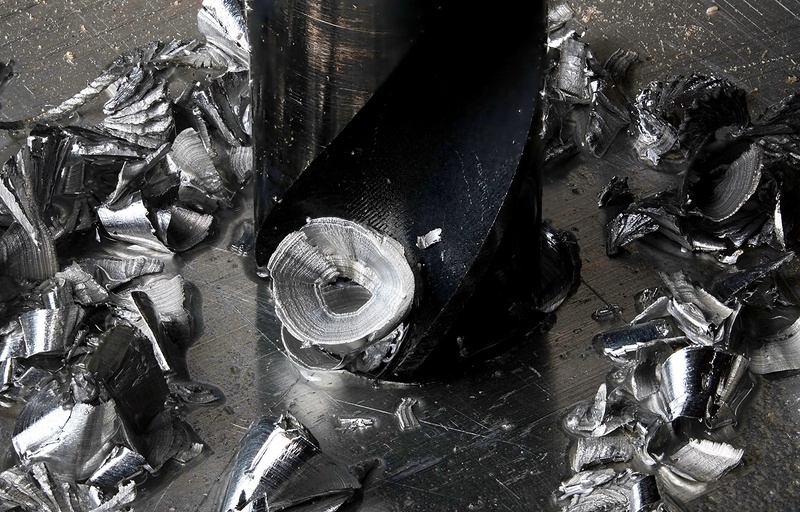 The key elements to deep hole drilling methods are tight diameter control, good finish, and straightness.